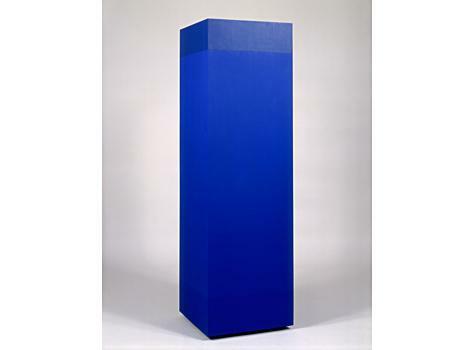 “Anne Truitt: Intersections” presents a selection of five Truitt sculptures, ranging in date from 1962 to 1969, from the permanent collection of the Baltimore Museum of Art. Shown here is the sculpture Whale's Eye from 1968. Truitt’s work First (1961) is concurrently on view in the BMA’s Contemporary Wing.